England Ashes Hero Joe Root along with Yorkshire and England colleague Gary Ballance continue with New Balance ready for the 2019 season. 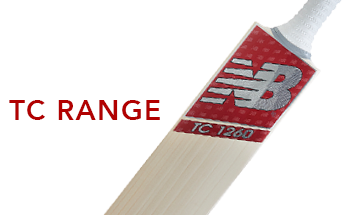 Joe will be using the New Balance TC 1260 Collection and you will be able to purchase New Balance TC 1260 Cricket Bats, New Balance Batting Pads and New Balance Batting Gloves to look like the great man himself for your club side. Joe is currently Captain of the England cricke team and one of the brightest stars in world cricket and he is expected to continue at the top of the world batting rankings while still using the New Balance TC range. With international ambassadors aplenty wielding the Cricket Bats these incredible items are now getting the recognition that they deserve. These products boast all the modern features of a superb cricket product. Including huge edges, mid swells for all round performance and are made of a superb standard of English Willow. In addition NB have also released superb products including Batting Pads, Batting Gloves, Cricket Shoes & new for 2016 a range of Cricket Bags. 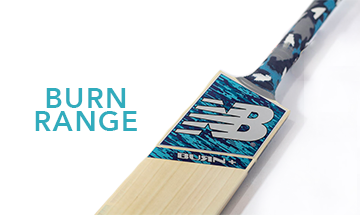 The New Balance DC Collection is BRAND NEW to All Rounder Cricket ready for the 2019 season. Used by Australia Captain Steve Smith and England All Rounder Ben Stokes. Steve Smith captains Australia in test matches and a big part of his success has been down to the fantastic equipment he is using to bring amazing consistency game after game across all formats. Ben Stokes has also made a great start to his Test Career and is a very capable batsman who is sure to score many more runs using his New Balance DC range. 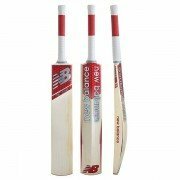 Using only the finest English Willow along with a Low Swell, Large Edges and Sweetspot you will be able to play all the shots around the ground just like the great players all around the world using this fantastic cricket equipment. 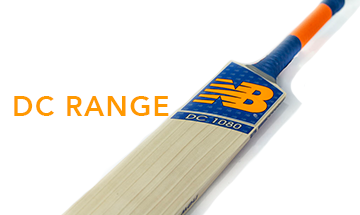 New Balance DC 1080 Cricket Bat, New Balance DC 880 Cricket, Bat New Balance DC 680 Cricket Bat, New Balance DC 580 Cricket Bat and New Balance DC 380 Cricket Bat. Also in addition to the Bats, look out for the New Balance DC Batting Pads, New Balance DC Batting Gloves and much more as we move towards the 2017 season.